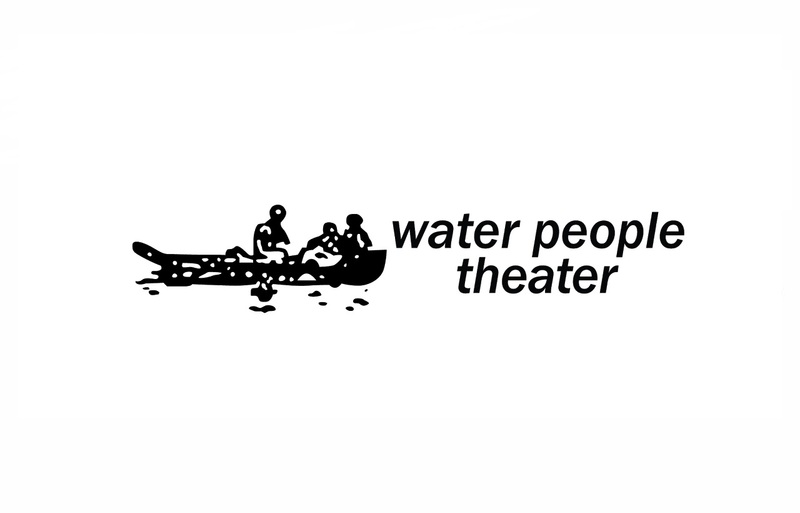 Water People Theater is a bilingual, non-profit organization that began in New York City in 2001 and is dedicated to the development of performing arts and theater. Our primary objectives relate to extending the boundaries of Latin-theater and to promote anti-violence themes and messages. Water People Theater mission is to produce high quality bi-lingual theater; attract new talent and audiences; promote important humanistic themes and encourage audiences to embrace a set of values consistent with social harmony and a better world.